your potential added value with dilitronics engineering. Clients of dilitronics are industry leaders, with a reputation for superlative innovation. We want to reflect these values by producing equally exceptional results. ‚Made in Germany‘ is a badge of distinction, but we go further. Not only do we work tirelessly to ensure that the high quality standards of our products stay consistent, but we also implement the recommended quality standards in all our work processes. 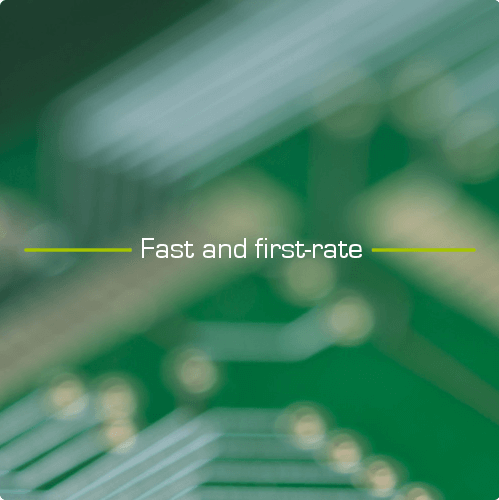 This means that we deliver outstanding results with impressive speed. 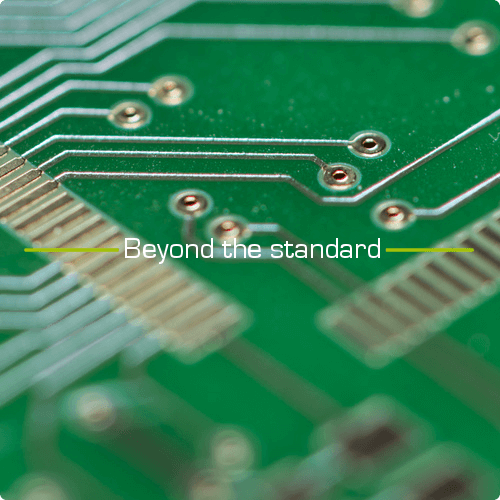 Our focus on quality is driven by just one goal: to ensure your long-term market advantage. Your product receives continuous qualitative improvements and you get the reassurance of knowing that this will continue well into the future. We’re so confident of this that we guarantee your product will work according to your specifications! 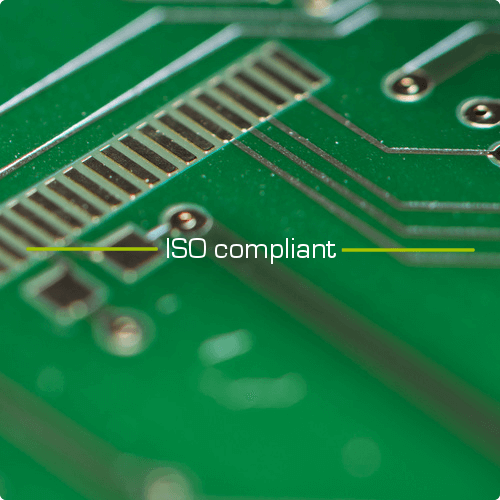 The products manufactured by us and our strategic partners are tested twice: once by our partners, who ensure that the production conforms to ISO 9001 and ISO 16949, and a second time by us with intensive quality checks. Only then products are sent out to you. These established and verified standards make sure that we successfully provide a finished, market-ready product that undergoes continued improvement. Quality begins with your individual needs; this is why our work and our product testing always reaches and exceeds existing industry standards. 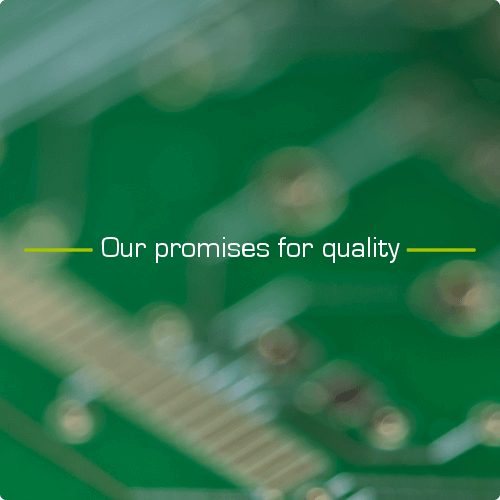 With our carefully selected team of staff, network of strategic partners and range of manufacturing materials, we’ve laid the foundation for high quality service – which we make a reality in development, production and all other processes associated with the products in question.